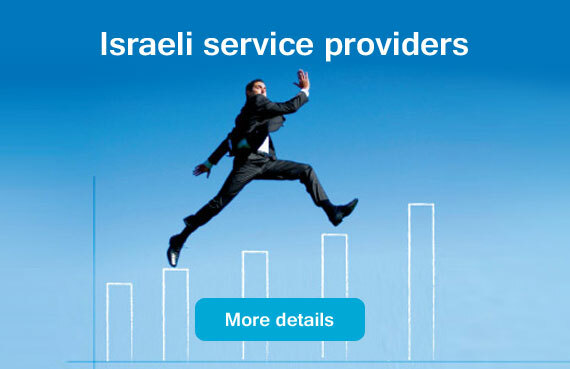 to the Federation of Israeli Chambers of Commerce Website! 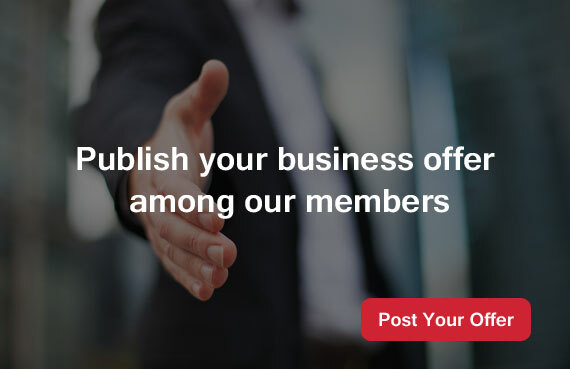 Click here and instantly reach Israeli importers, exporters, service providers, and more, from all industries and sectors. The FICC strives to promote the business sector in Israel by endorsing the market economy and free competition, combating protectionism and preferential treatment of sectors, removing barriers and reducing bureaucracy. Branded Solar Panels, Inverters, Cables, Trackers, etc.